Compile the usual images of black magic rituals often encountered in horror movies and throw them out the window. 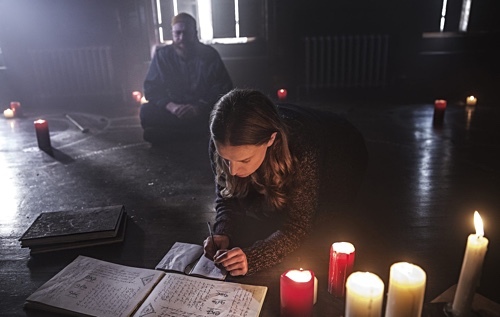 “A Dark Song,” written and directed by Liam Gavin, provides an alternative: a ritual that takes place over days, possibly weeks, but one that leaves the possibility that, despite the ritual having been performed, nothing has come out of it. Viewers expecting tried-and-true scares are likely to be disappointed, but those looking for magical realism will certainly find at least one admirable quality about the project. The plot is seemingly straightforward initially but quickly gathers intrigue. Sophia (Catherine Walking) is a grieving mother who rents a mansion in rural Wales so she and an occultist, Joseph (Steve Oram), can perform a ritual. 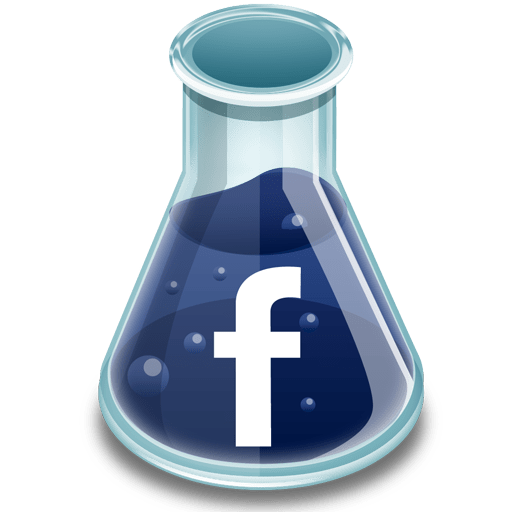 It is believed that if they were successful, each person would be granted a favor—any favor. Sophia wishes revenge upon those who murdered her seven-year-old son in a cult ritual. Joseph doubts her resolve. I enjoyed that the picture does not follow a typical dramatic parabola—especially at the cost of entertainment. There are sections that are downright soporific because it adopts a molasses-like pacing in order to establish a certain tone and mood. But because the expected rhythm and beat is absent, it makes for an interesting experience because one feels the possibility that anything can happen in a story where, at first glance, nothing much happens at all. Not many projects dare to wear its skin without compromise. Perhaps it is the point but I wished Walking and Oram had more chemistry. Not in a romantic kind of way, since that is not what the screenplay is going for, but in an overall rapport, especially when the two characters must clash, sometimes violently, and then share personal details because they are trapped in a situation they have created for themselves. However, I thought it was a fresh choice to cast performers who do not look like typical movie stars. Because they look like anybody who can be seen in a public place, it contributes to the believability of the film. There are instances of creepiness or uneasiness but never any jump scare or standard way to alarm the viewer. However, it proves plenty of opportunities to doubt. Given that Sophia is secretive with what she hopes to accomplish, is she a reliable protagonist? Is Joseph a fraud, truly only in it for the eighty thousand pounds? Is something really happening in that house or are the strange coincidences products of their imagination? After all, the ritual involves grueling trials like abstaining from food for days, not leaving a marked area for hours, and not having enough sleep. “A Dark Song” is not the kind of picture where one walks away not thinking about anything. And for that, it might be worth seeing at least once even if at times it is an experience to be endured. So many mainstream horror flicks exist simply to waste time and money. At least with this film, one can tell it is made with love and effort. I recommend it most to adventurous audiences. i actually really loved the ending of this movie; honestly, that was about the last thing I expected to happen. It sounds like you liked it a bit more than your 2-star rating, but I am guessing that rating is b/c you don’t highly recommend it to others b/c it’s definitely not a film for many. I am glad you seemed to like this one pretty well. As an atheist, I didn’t think you’d dig this too much, which is why I didn’t recommend it; but on the other hand, i think you’re the type of movie watcher/reviewer to set aside your personal beliefs for the sake of a well-written story and executed film. I had a feeling you’d like this one, but I figured you’d already seen it so I didn’t mention it. I watched this movie about 2 years ago (and wrote the review right after) and so the finer details are murky now… except for the fact that that ritual took forever to execute. That stuck with me and I think it’s because that’s unique to the film. lol @ the atheist comment. You can recommend me movies with faith of whatever sort in it. Like you said, I’m open-minded to movies with religion in it. But when religion attempts to control people and their lifestyles in real life, that’s when we have a problem. Do we agree on this? Haha. You can always recommend something to me if you think I may like it, and if I’ve already seen it, no big deal. I was turned on to A Dark Song by Ryan’s horror movie blog; you’re probably subbed to him. he is the best source for upcoming horror films.